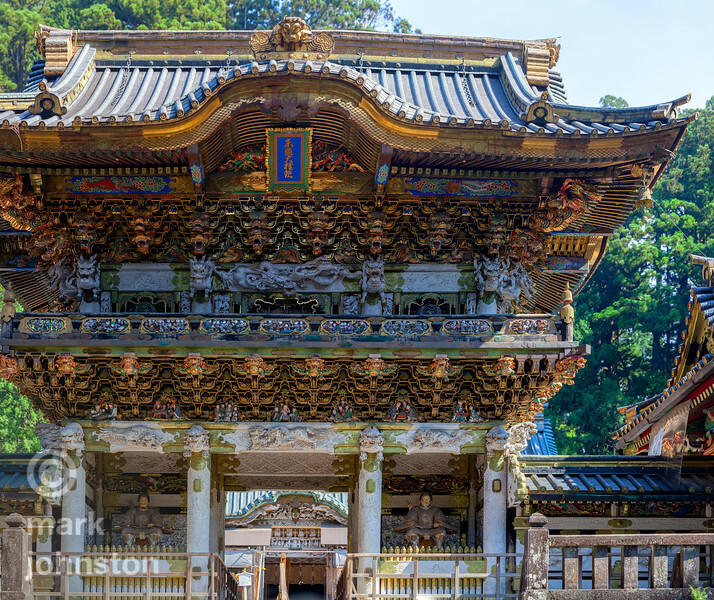 Yomeimon is a stunning work of architecture and art with over 500 sculptures embedded in its exterior. This image is a high-resolution composite measuring 15478 x 13004 pixels, more than 4 feet wide when printed on a high-quality press. Suspended footbridge across the river in the mountains of the Izu Peninsula, Shizuoka Prefecture, Japan.